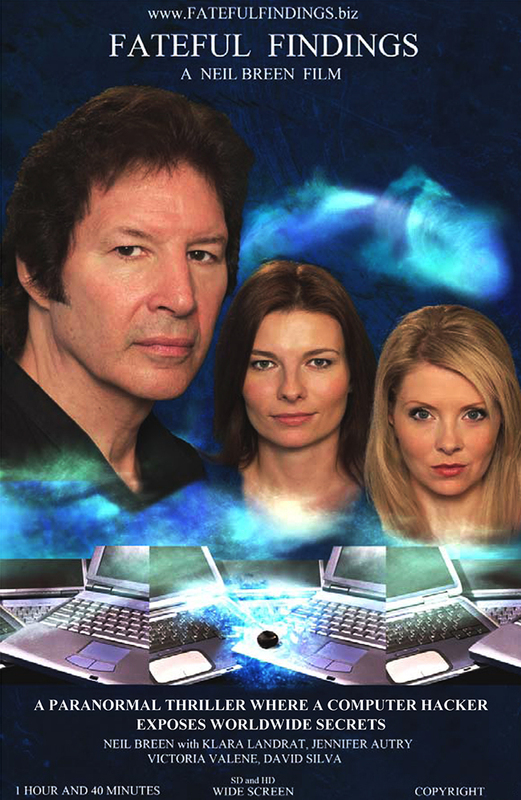 Take a journey into the fever dream of Neil Breen. Where no plot point is too stupid to be included and no detail is too interesting to suddenly ignore entirely. A land where novelists are also the world’s best hackers and ghosts are just here to show you a book you don’t care about. Oh god, this whole thing was insufferable. 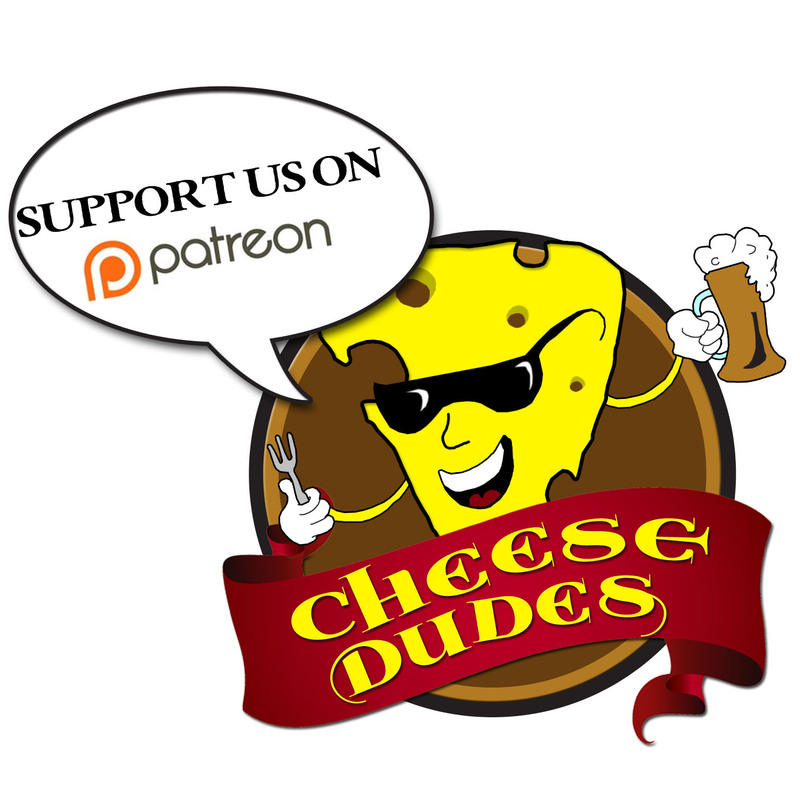 Like, I fell asleep about 3/4 of the way through and have no intention of trying to listen to this episode to catch up, unlike the other times I’ve passed out listening to you guys. Please never do another Neil Breen movie ever again. Oh man, this whole thing was gold. Like, I was riveted about 1/10 of the way through and had every intention to finish listening the podcast immediately, like the other times I’ve listened to you review terrible movies. Please keep reviewing garbage movies from horrible filmmakers.